It’s July and I am already thinking about setting up my classroom for next year. I wish I could just turn it off, but I can’t seem to…. 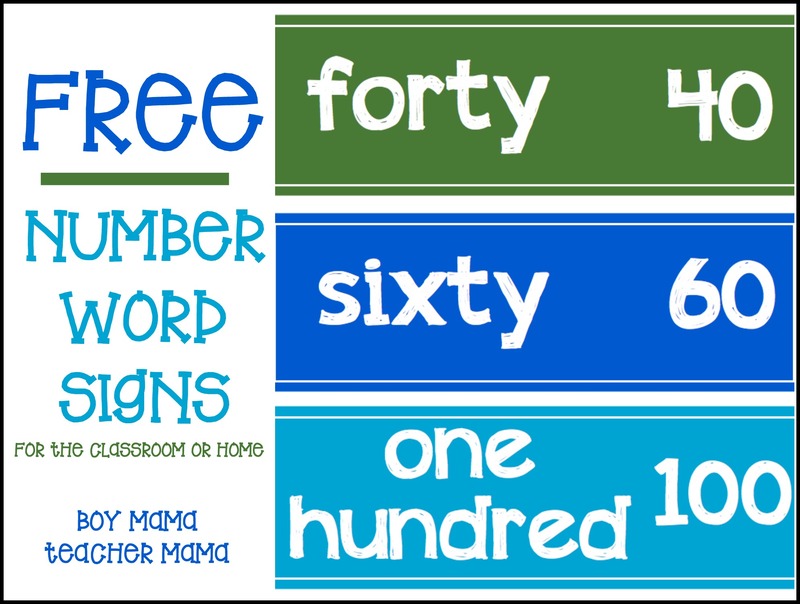 I created these signs to use with my calendar. I love the bright colors and the simple font. I am excited to add these to my calendar wall soon! 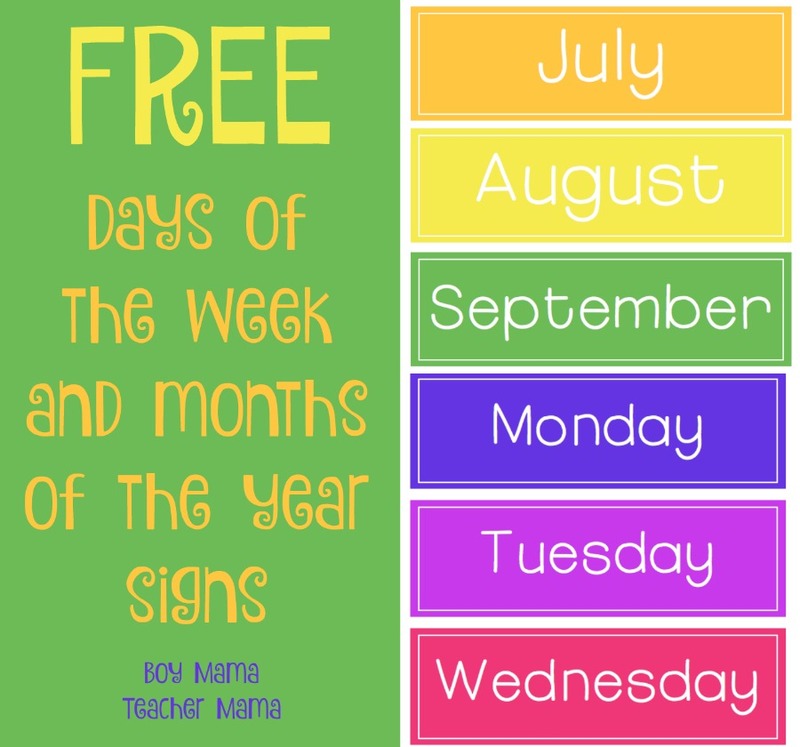 Click here to download these free months and day signs for your classroom or homeschool. Would you be able to share the BoodaPug rulers and other materials? I contacted them and they gave me the pug image but I would love to make the ruler.